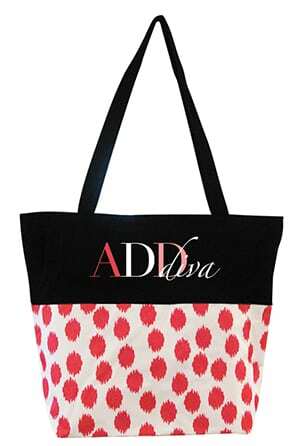 Strut your stuff with a beautifully-embroidered ADDiva tote bag. 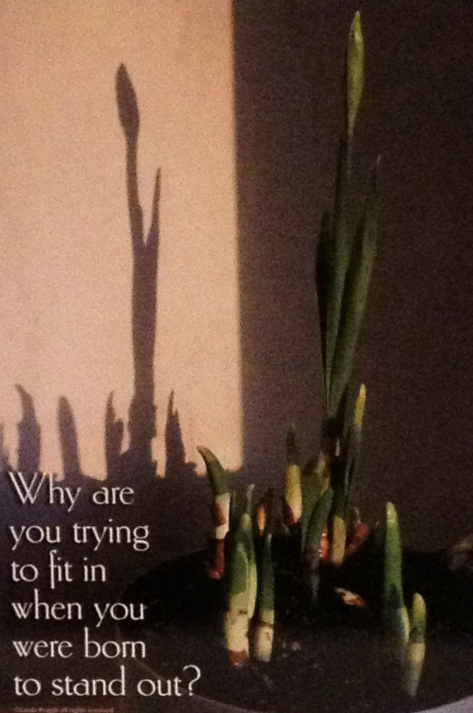 Double handles for easy access and a wide top that tapers to a narrower boxed bottom (stands up by itself). 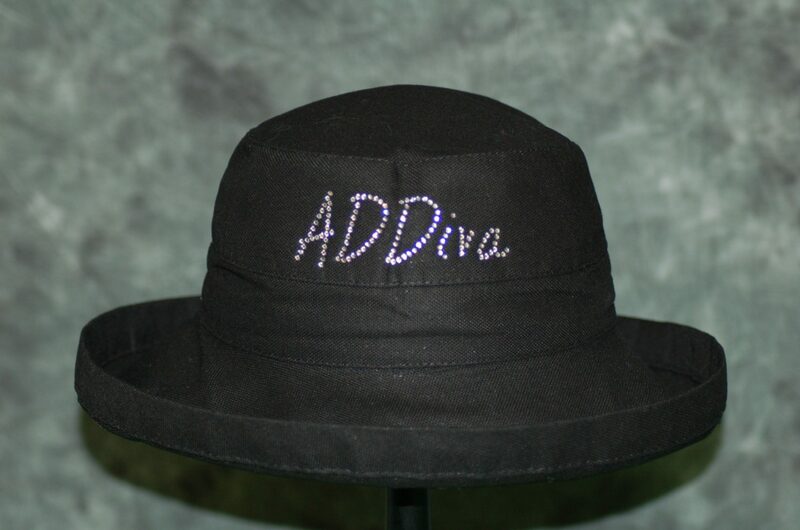 One zippered inside pocket and the top zips so all your important ADDiva stuff stays inside! Pseudo leopard print that looks a lot like jagged polka dots from a distance. 1 – Black solid top with dark pink dots on white background (ADDiva in dark pink, white and light pink) with pink polyester lining. 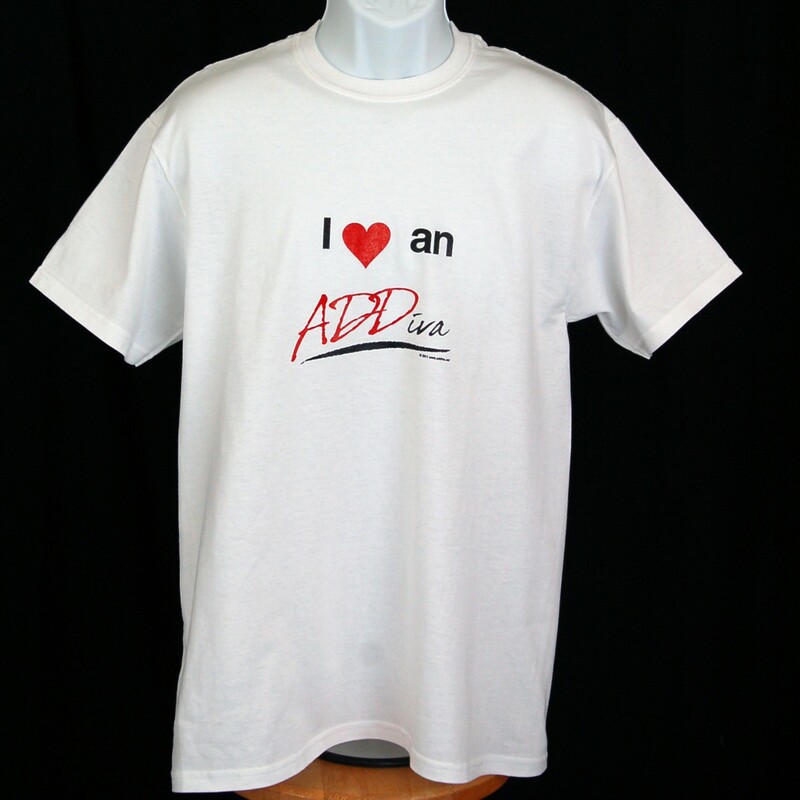 2- Dark pink solid top with black dots on white background (ADDiva logo in dark grey, black and light grey) with grey polyester lining (see product listing on this page). Made of polyester; spot cleaning recommended.